Regulatory Questions - Becky Dorner & Associates, Inc.
Also refer to our Regulatory Tips & Resources page. Where can I find the feeding assistant’s rule? I am very interested, as I have been trying to get more people involved in the meal services, and this may be the way I can do this. Any related articles/websites etc. on the passing of the rule would be gratefully appreciated. Is there a reference that spells out appropriate spacing of meals in LTC? Could you tell me what the requirements are currently for spacing of the evening meal and the next day’s breakfast in long term care? My understanding was that it can not exceed 14 hours unless there is a bed time snack offered, in which case it could be 15 hours. Is this correct? 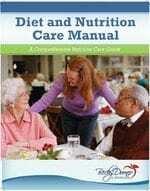 The State Operations Manual Appendix PP – Guidance to Surveyors for Long Term Care Facilities, tag F368 Frequency of meals states that each resident receives and the facility provides at least three meals daily, at regular times comparable to normal mealtimes in the community. There must be no more than 14 hours between a substantial evening meal and breakfast the following day except as provided in 4 below. The facility must offer snacks at bedtime daily. When a nourishing snack is provided at bedtime, up to 16 hours may elapse between a substantial evening meal and breakfast the next day if a resident group agrees to this meal span and a nourishing snack is served. Nourishing snack is defined as a verbal offering of items, single or in combination from the basic food groups. Adequacy of the nourishing snack will be determined both by resident interviews and by evaluation of the overall nutritional status of residents in the facility. You may also want to check your state regulations. Some states provide more specific information. My personal recommendation would be to offer a snack from at least 2 food groups and preferably one that provides some protein, for example: half sandwich with juice or milk, cereal with milk, a milkshake or milk with Lorna Doones, etc. It really comes down to what your residents want and whether or not they are satisfied with what you offer. So it’s always best to ask the resident and provide a choice of HS snacks if possible. If the residents complain to a surveyor or if a surveyor finds that your facility has issues with weight loss, then they may investigate further. You also want to be sure that you have a written policy to explain what you are doing if your meal times do not meet the 14 hour rule – and what you are providing as the “nourishing HS snack” to be sure you are complying with the regulation. Our Policy and Procedure Manual has a specific “Meal Times and Frequency” policy and procedure that covers this (2013 edition – page 2-29). We use the explanation that a “substantial evening meal” is defined as offering of 3 or more menu items at one time, one of which includes a high quality protein…The meal should represent no less than 20% of the day’s total nutritional requirement. “Nourishing snack” is defined as verb al offering of items, single or in combination, form the basic food groups. Adequacy of the snack will be determined both by individuals in the group and evaluating the overall nutritional status of those in the facility. 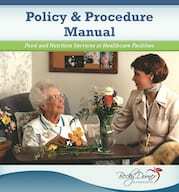 The CMS State Operations Manual Appendix PP – Guidance to Surveyors for Long Term Care Facilities can be found here: http://www.cms.hhs.gov/GuidanceforLawsAndRegulations/12_NHs.asp (See F363 Menus and Nutritonal Adequacy). I have been asked to go into a long term care facility to help them prepare for the state survey. 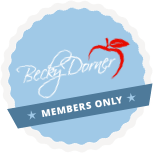 There are two dietitians who are not registered and have no clinical manager. What are the basic things I should be looking for with clinical documentation? Are there any other things I should be focusing on? 1. Individualized assessment based on identified nutrition and hydration risk factors. 2. 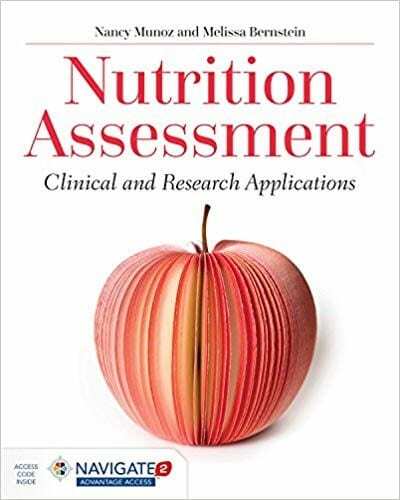 Correct and accurate nutritional needs assessment for calories, protein and fluids. Needs should have been re-calculated upon each nutritionally significant occurrence (for example, if a pressure ulcer developed, the needs should be re-calculated to promote healing). 3. Appropriate nutritional interventions in place to promote healing, weight goals, food/fluid intake goals etc. 4. If on tube feeding, make sure that nutritional needs were assessed and the formula meets those needs. 5. Compare intake to what is actually needed by the resident (needs 1800 calories, eats 50% of meals, supplement adds 300 calories but resident refuses it) and what the intervention will change to in order to meet the individual needs. 6. If forms are in place are they clear, concise and identify the nutritional concerns? 7. Is the MDS information accurate? 8. Are the CAAs written appropriately? 9. Does the POC give a clear picture of the current nutritional status and is it changed often to reflect current status, goals, needs? 10. Have the dietitians followed best practice guidelines for the clinical documentation? I consult at a small nursing home in Wisconsin. This week the administrator told me a surveyor was in to review a non-food service issue. The surveyor stated to the administrator that there are new food service regulations regarding glove use and hand washing and also new regulations regarding the use of their chemical dishmachine. Where would I go to get more information on these issues? 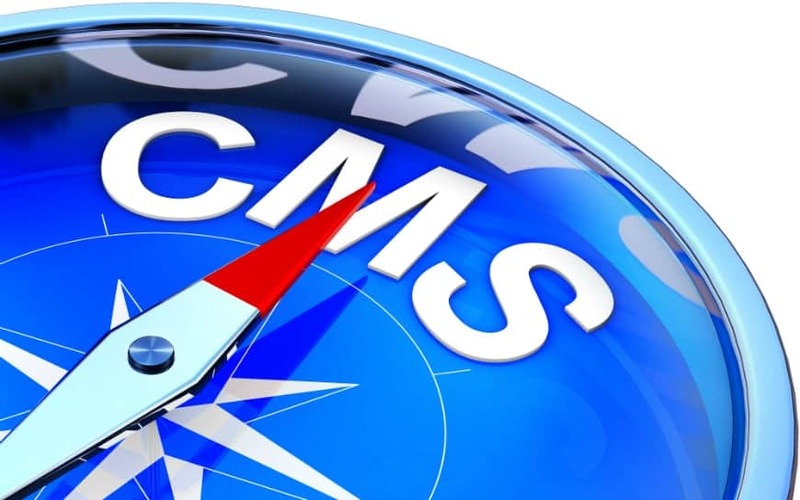 The federal Food Code typically drives the CMS changes. 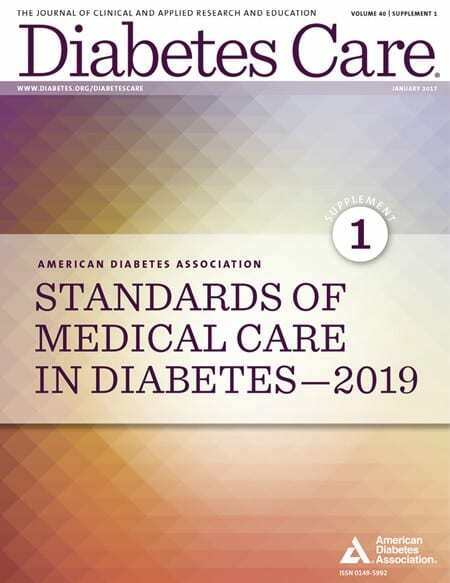 There was a recent update to the Food Code, however, there have not been any changes recently to the CMS nursing home regs – tag F371 or the State Operations Manual that I know of. The federal Food Code also drives changes to the state food codes. So my guess is that either your state food code or your state nursing home/residential care regs changed. Check your state food code by doing a Google search on your state name plus “food code”. Or you can try your state department of health to see if your state nursing home or residential care regulations have changed.